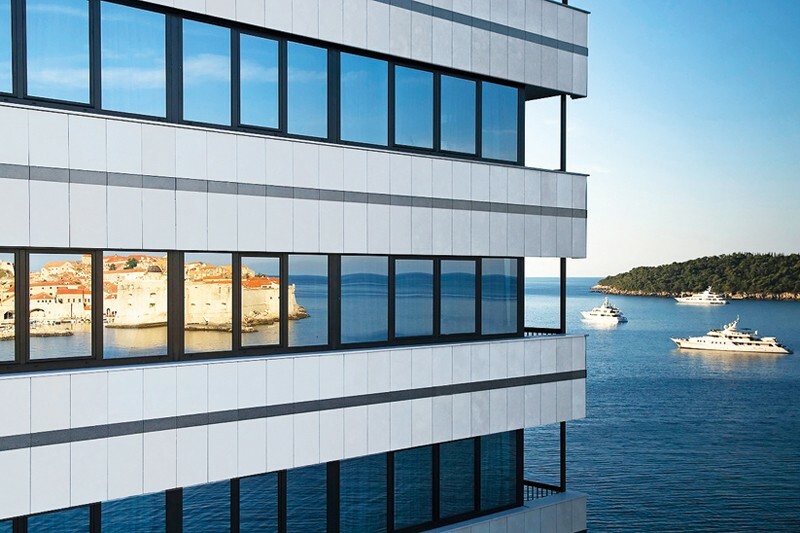 Adriatic Luxury Hotels (ALH) have two new awards to their name, ‘Hotel of the Year’ for Hotel Excelsior and ‘Best Spa Resort in Croatia’ for Dubrovnik Palace Hotel. For the second year running the Hotel Excelsior in Dubrovnik has been recognised as the best five star hotel in Croatia at the Croatian Tourist Forum which was this year held in Dubrovnik. The ‘Tourism Flower’ awards are jointly organised by the Ministry of Tourism, the Croatian National Tourist Board, the Chamber of Commerce and Croatian Radio Television. Dubrovnik Palace Hotel, also owned by ALH, received the award for Best Spa Resort in Croatia at the prestigious World Travel Awards, considered to be the Oscars of the hotel industry.